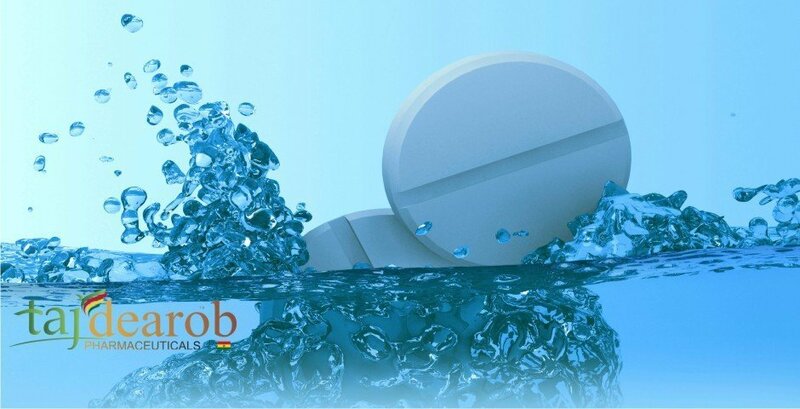 Research and Development (R&D) is a key component of the Taj Dearob Pharma business strategy. It enables us to conduct research and development of innovative products using leading edge technologies. R&D activity is a continuous on-going process and the R&D Division at our Sarigam manufacturing site has been duly approved by the Department of Scientific and Industrial Research, (DSIR), Government of India. Our state of the art R&D facilities have developed several products over the past 20 years. Our R&D staff compliment consist of highly qualified individuals, who have in depth knowledge and experience in all areas of pharmaceutical R&D. The main objective of our R&D team is the development of safe, cost effective and high quality products. Our facilities have been inspected by several regulatory bodies for compliance and have received successful reports and approvals from both international and local regulatory bodies. 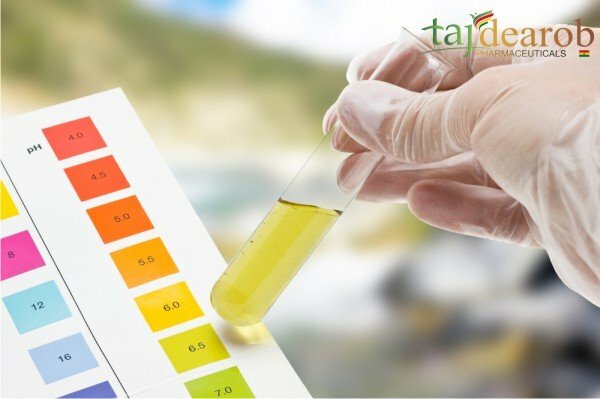 The approvals from international regulatory bodies are especially important as it enables us to conduct important clinical trials for the development of innovative products and API’s. We have development products across a wide spectrum of therapeutic areas. The new company prides itself in its ability to take to market, innovative products and treatments, which are based on cutting edge technology at a price that people can afford. Our team at Taj Dearob Pharma are our greatest asset driven by a passion to learn, innovate and contribute. They embrace all new challenges with confidence and have the full backing of the board to achieve desirable outcomes. We are determined to lead the changes for a healthier world, which is why we strive for new horizons in the pharmaceutical industry. Our cost effective and high-end front line treatments allow people to return to a status quo for a healthy life balance. 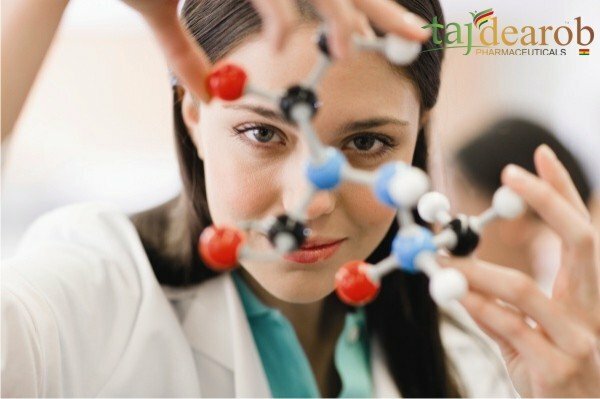 R & D – Taj Dearob Pharma | Research and Development (R&D) is a key component of the Taj Dearob Pharma business strategy. It enables us to conduct research and development of innovative products using leading edge technologies. R&D activity is a continuous on-going process and the R&D Division at our Sarigam manufacturing site has been duly approved by the Department of Scientific and Industrial Research, (DSIR), Government of India.